AVM offers Reverse Pulse Jet type Bag Filters for Industrial applications in several customized configurations. Pulsing Configurations : On-Line Pulsing, Modular Off-Line Pulsing. Flow Rates : As per system requirement. Operating Temperature Range : Up to 260°C. Housing Type : Cylindrical Housing, Rectangular Housing. Air Entry Configurations: Hopper entry with side / central distribution, Tangential entry. Plenum Configurations: Top Access, Walk through etc. Electrical heat tracing for bottom hopper. Cleaning In Place system ( CIP) for special applications. Safety Accessories like Fire fighting system, Explosion vents, Antistatic construction etc. Air Ingress system for filter bags protection against temperature surges. Bag filters with Mechanical shaking arrangement can also be offered. Mono, Twin, Quadruple, Multiple Cyclones depending on system requirement. Tangential, Wrap Around Inlet configurations. Distributed Inlet & Outlet configurations for Multiple Cyclones. Direct Contact Spray Type Ventury Scrubbers. Adjustable area ventury type with manual / automated adjustment. 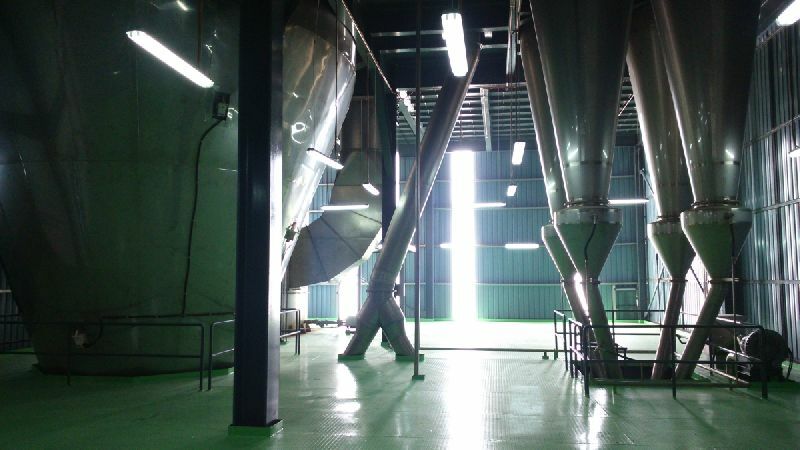 Scrubbers with tower packing, saddle packing, demister mesh packing.